Comment: The electricity has been turned off - maybe the fuse went off. Comment: I received a Code Compliance communication that the lawn is exceeding regulations. This lot needs to be mowed as soon as possible. Please send a list of gardeners who will do the job so that at least 3 (three) estimates may be obtained. Thank you. Comment: Inexpensive sprinkler system for 1/4 acre lot. Comment: We need weed control on a new lawn. Fort Worth Lawn Care Services are rated 4.74 out of 5 based on 5,702 reviews of 97 pros. 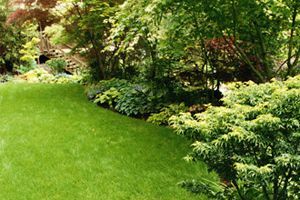 Not Looking for Lawn & Garden Care Contractors in Fort Worth, TX?